We offer a variety of layers housing. 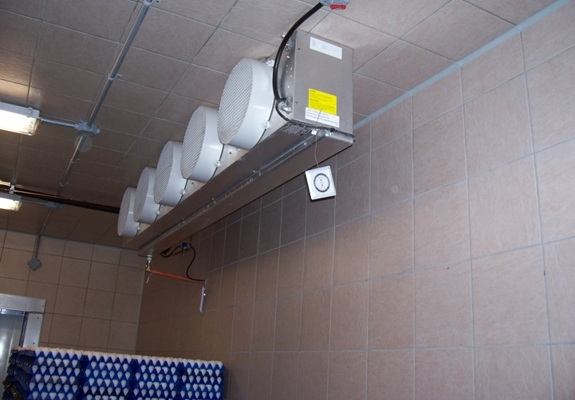 They are adaptable, versatile, reliable and animal friendly and hygienic. We use systems which meet today’s market conditions with flexibility and adaptability you’re your future needs as you expand. 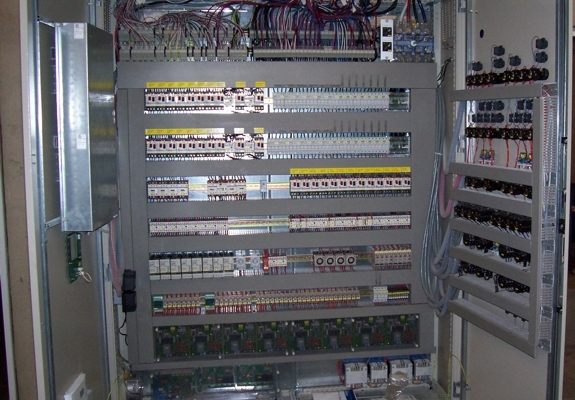 Our layer housing also adapts easily to different group sizes. 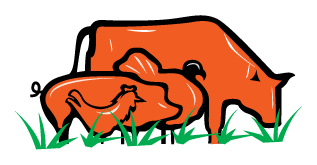 Each design provides the hens with ideal conditions with enough freedom to move and to allow them to behave naturally. 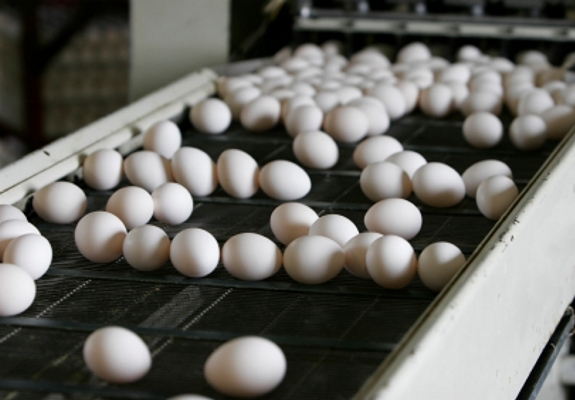 We aim for sophisticated technology, high laying performance and clean eggs, a very low percentage of cracked eggs, along with healthy hens and superior feed conversion. 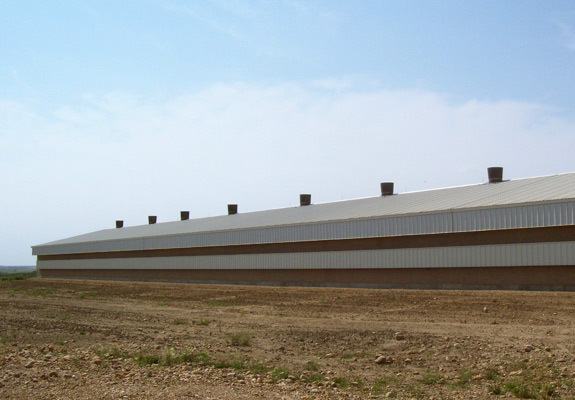 As for manure removal, a manure belt ventilation system is installed and makes for optimal drying of manure, low ammonia emissions inside the barn, and dry, spreadable and storage stabilized manure. 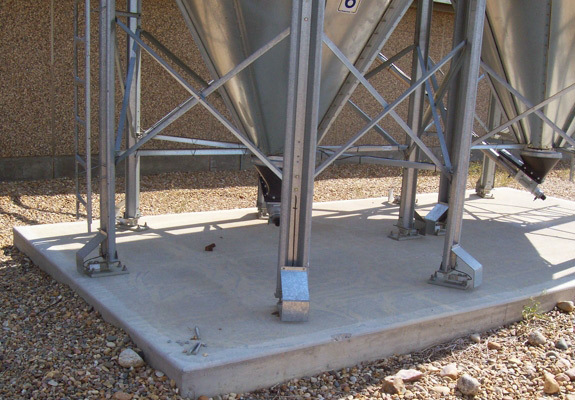 Integrated feeding systems allow for easy access for the birds, minimum feed loss and easy cleaning. 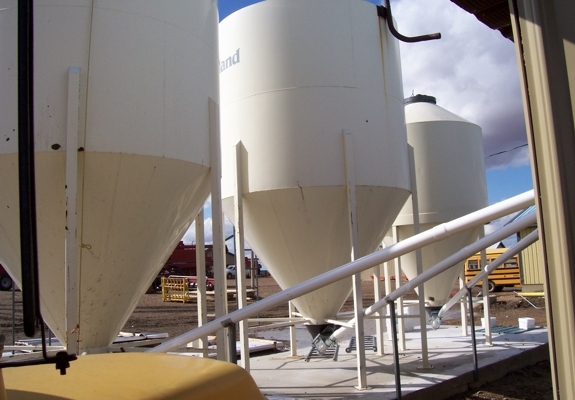 We use coatings for corrosion protection to allow a much longer service life to the equipment. 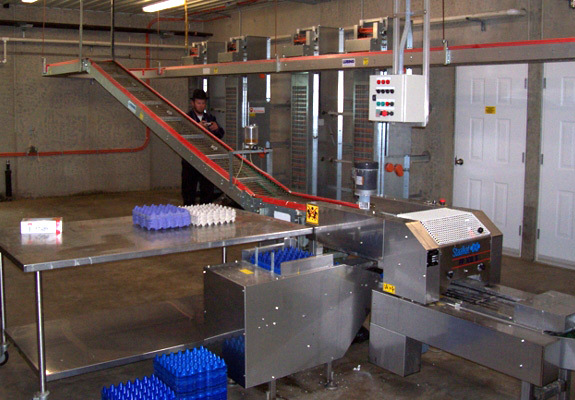 The conveyer system is of high importance to egg farmers of any size. 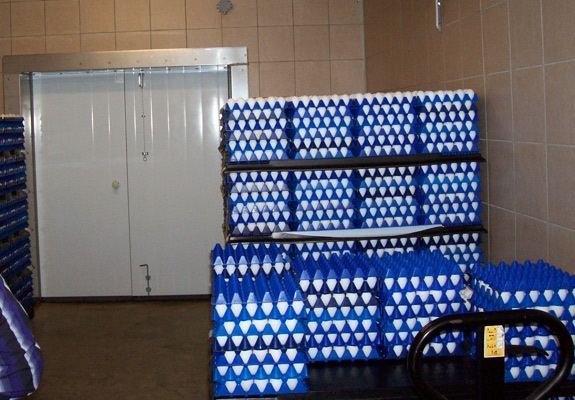 A safe, gentle and reliable handling of the eggs from cage to grading room can save a large producer hundreds of thousands of dollars over a relative short period of time. 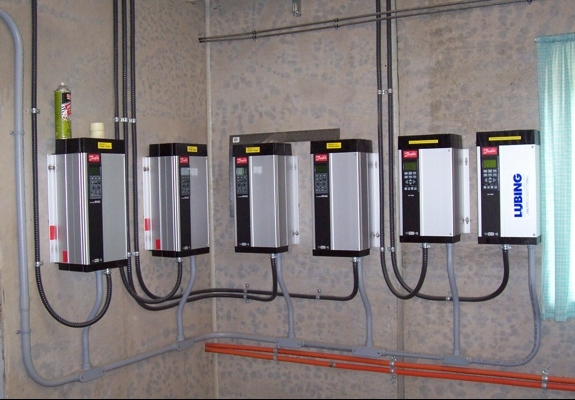 As mentioned earlier, we look for products that make your life easier, with maximum operational safety and minimum maintenance. 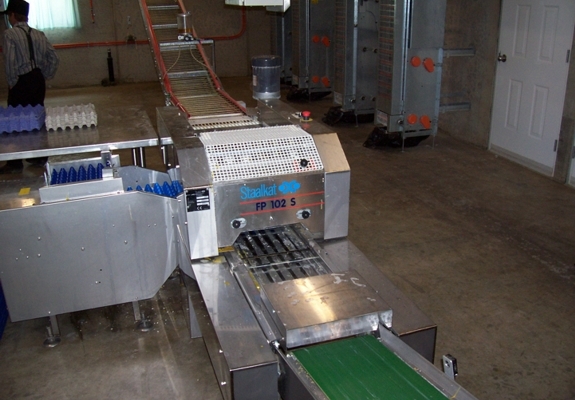 Our farm packers and tray stackers are known for their high quality and very high user-friendly design. Low maintenance, easy cleaning and gentle egg handling are priority. A minimum number of plastic parts are being used, in order to avoid annual replacements. 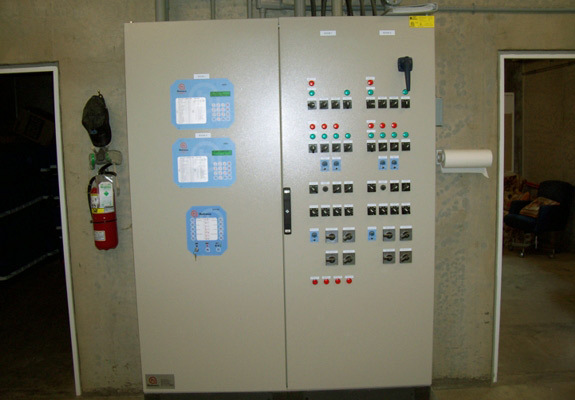 We choose to use the stainless steel constructions. We try to eliminate the labor involved with palletizing and can offer a unique solution. 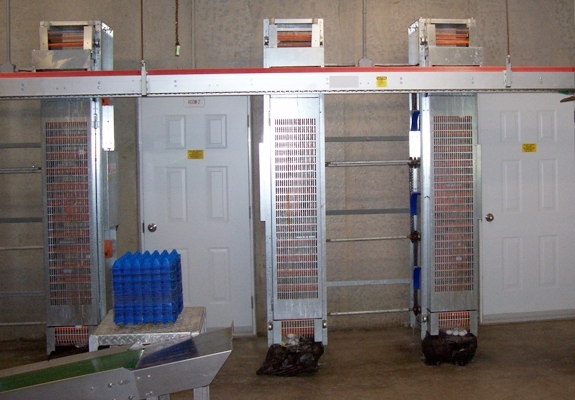 Instead of stacking eggs row by row, we can create a system that allows transferring of 12 stacks safely all at once.